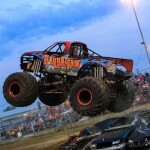 Not to worry though fans, the Razin Kane name will be back later this year. 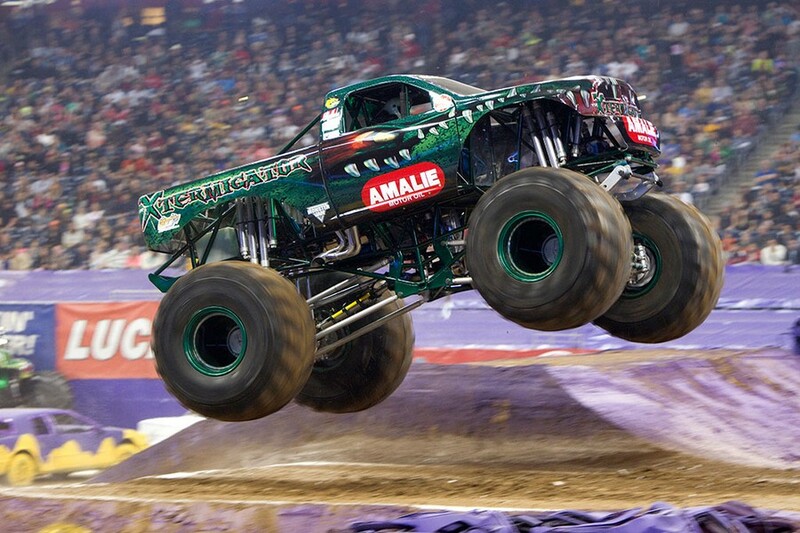 The team is asking all of their fans to “Like” the Amalie Oil X-Termigator’s new Facebook page as well – check it out here. 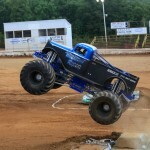 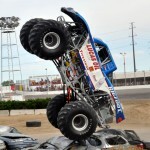 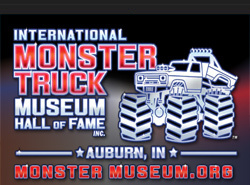 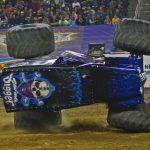 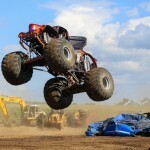 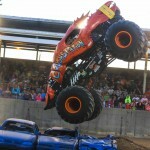 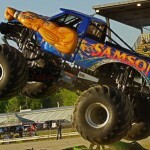 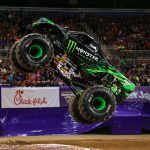 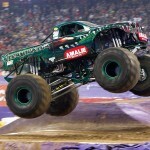 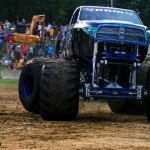 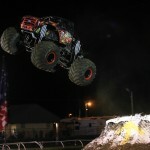 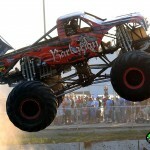 For more information on the team and all their latest news, photos and videos, check out their website at www.razinkanemonstertrucks.com!